In any industry professional development is important to stay relevant. Markets emerge as technology changes, with these changes opportunities arise as consumer adopt these new technologies. 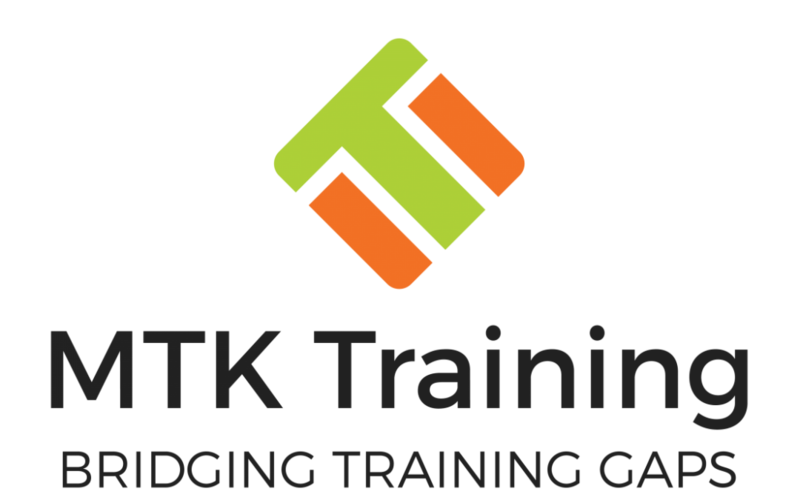 Here at MTK Training we strive to bridge training gaps sometimes caused by technology advancements. MTK training is the education arm for Meth Testing Australia. If you are thinking about meth testing or decontamination certification and adding these services to your existing business then get certified with us. After our training course you will be able to identify meth labs and meth contaminated homes, you will also know how to perform meth inspections and how to test properties and report correctly using our phone app. 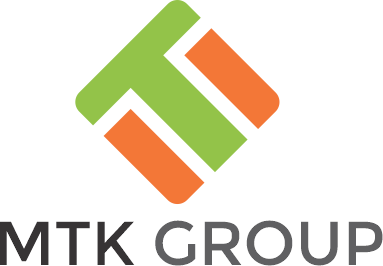 The MTK course will teach you reporting methods on your phone or tablet using our reporting app enabling you to provide professional reports fully customized for your business. MTK training offers the most comprehensive Meth testing training in Australia written by Australians for the Australian market and delivered by qualified trainers. Meth testing certification by MTK training will give you and your clients confidence that you know what you are doing, book online for a course near you, drop us a message or call us for more information.